Numerous shipments of the Switch Online NES controllers in Europe have not made it to their destinations. It turns out a snafu by Nintendo has caused a delay. 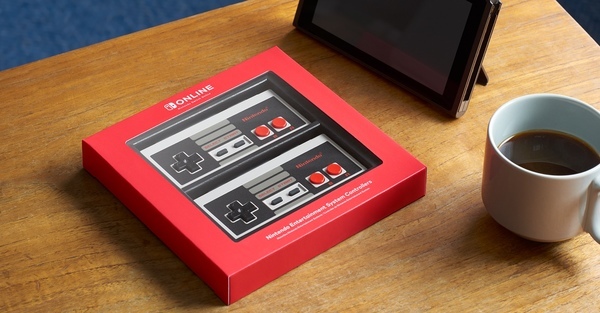 Customers in Germany, Poland, Sweden, and various other European countries are yet to receive their Switch Online NES controllers, despite shipping information saying they would arrive in early January. Turns out the problem was created by Nintendo themselves, as they forgot to label the packages with Lithium Battery warnings. This means the packaging was sent back to Nintendo, who needs to fix the issue. No word on when to expect the shipments to go out once the issue is taken care of. If there's a shipping update, we'll be sure to share it with you. January? But weren&apos;t they all sent out in December? That&apos;s when I received mine. Have this exact issue. Shipping stopped at Germany and didn&apos;t proceed any further to final destination in UK. Contacted DHL and got told it was returned for being dangerous goods!